HONOLULU – Gov. 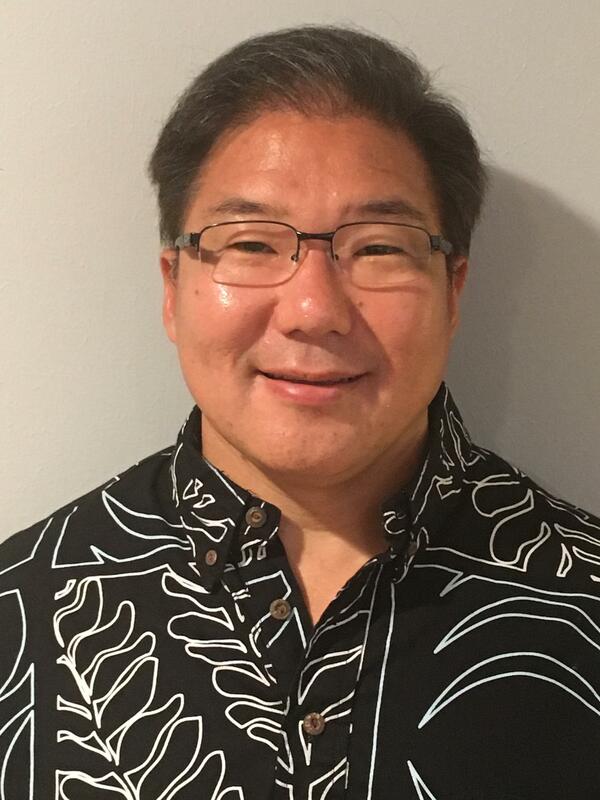 David Ige has appointed former teacher and principal Catherine Payne and University of Hawai‘i administrator Dwight Takeno to the Board of Education. Current board member Margaret Cox will be reappointed. Payne is currently commissioner/chair of the State Public Charter School commission, and an educational consultant for Ke Alaka‘i Mau, LLC. She previously served as principal at Farrington High School and Olomana School, and was vice principal at Waianae High School. She taught English and social studies at Nanakuli High and Intermediate School. Payne is appointed to the “at large” seat and will serve as BOE chair if confirmed. She replaces Lance Mizumoto. “My deepest thanks to Lance for his years of service on the board, his dedication and commitment to improving our public school system. I wish him the very best in all his future endeavors,” said Gov. Ige. 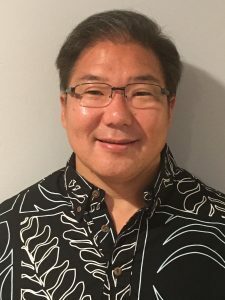 Takeno is currently the director of Administrative Services for the University of Hawai‘i System’s Office of the Vice President for Research and Innovation. He was also interim executive director and chief negotiator for the Hawai‘i State Teachers Association (HSTA) and interim state director and director of research and legislation for the United Public Workers Union, Local 646, AFL-CIO. If confirmed, Takeno will represent the City and County of Honolulu. He replaces Hubert Minn.
“I am grateful to Hubert for his hard work and contribution to improving Hawai‘i’s schools, and I wish him the best always,” Gov. Ige said. Cox is being reappointed to her County of Kaua‘i seat, having served on the BOE since 2014. She is a retired science teacher and principal of King Kaumuali‘i Elementary and Chiefess Kamakahelei Middle Schools on Kaua‘i. 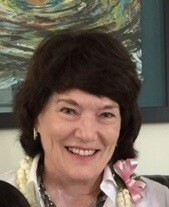 Cox was named Kaua‘i Principal of the Year in 1996-97. She was elected to the BOE in 2004 and served until 2011 before being appointed to her current term in 2014. The appointments are subject to approval by the Senate. If confirmed, they will each serve three-year terms starting on July 1, 2018.